Over a 40 year career, Dave has written over 40 books, several eBooks and textbooks. Currently, Dave has several new books in various stages of development. Dave also has been a freelance writer writing stories on wildlife and ecology for numerous magazines including Bob Izumi's Real Fishing, Canadian Wildlife, SEASONS, Ontario Out of Doors, Halcyon and many others. The vast majority of Dave's books are illustrated with his own photos and images. A summary of Dave's books that are currently available for purchase are detailed below. This exciting book by renowned wildlife photographer Dave Taylor features 375 images of North American deer species in their natural habitat. Deer World explores a year in the life of deer, providing naturalists and wildlife enthusiasts a rare inside look at how seasonal events affect each species. The remarkable photographs are arranged by day and month, juxtaposed with informative captions that offer notes on the animal, its behavior, the role it plays within its local ecosystem, and where and when it can best be viewed. Dave Taylor set out to research and photograph black bears in North America - a quest that took him from the high arctic to the swamps of Florida, and from the East Coast to the shores of the Pacific. 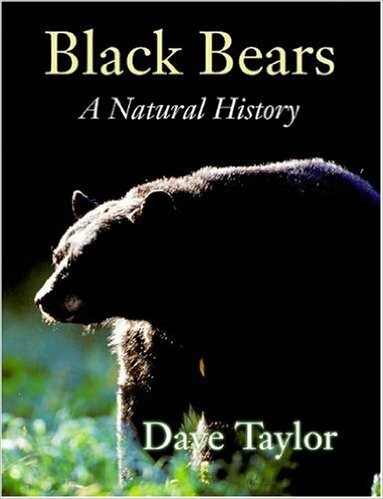 ​Lavishly illustrated throughout with more than 100 full-colour photographs, maps and charts, Black Bears: A Natural History introduces the reader to this shy, reclusive and largely misunderstood animal with an encyclopedic examination of the black bear's world by state, province and territory. A special section of the book dealing with bears and people, offers valuable advice on camping in bear country. 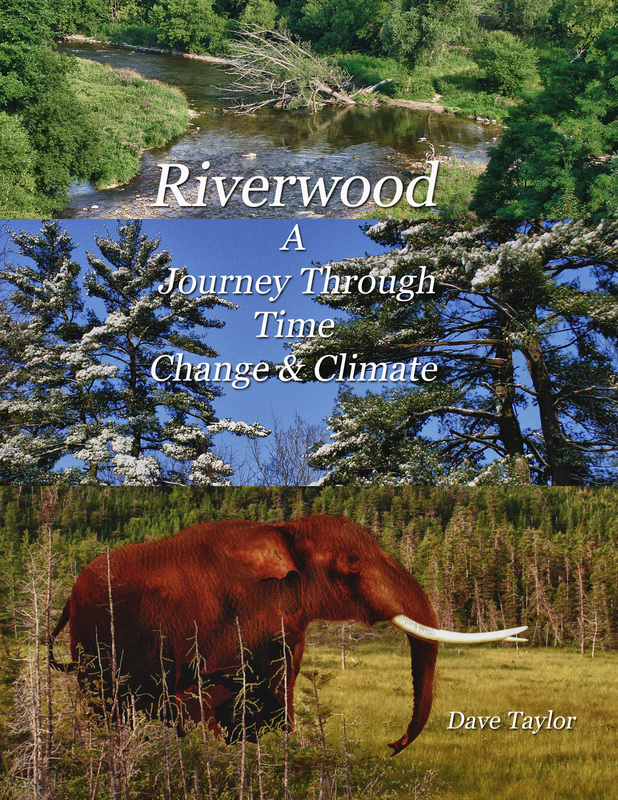 Riverwood: A Journey Through Time, Change & Climate is about Dave's travels to explore climate change events. He invites you to join him on this personal journey exploring such widely scattered places as the Galápagos Islands, Newfoundland, Florida, East Africa, Switzerland, Antarctica and Costa Rica. All of these locations are viewed through the perspective of climate change as well as establishing linkages to Riverwood in Mississauga, Ontario, Canada, where Dave currently works as the Education Program Director. Please click below to download a sample of this book. If you are interested in purchasing a copy of this eBook, please submit an inquiry through the Contact page.